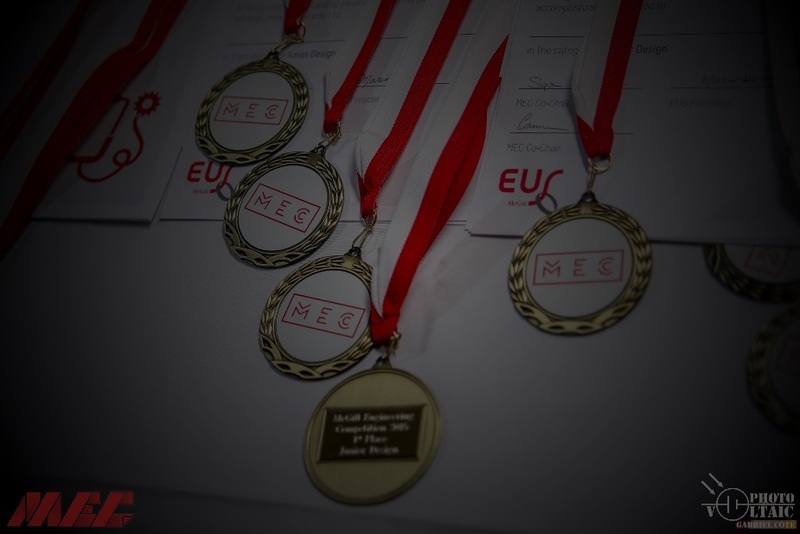 Take a look at the sponsorship package for MEC 2017. 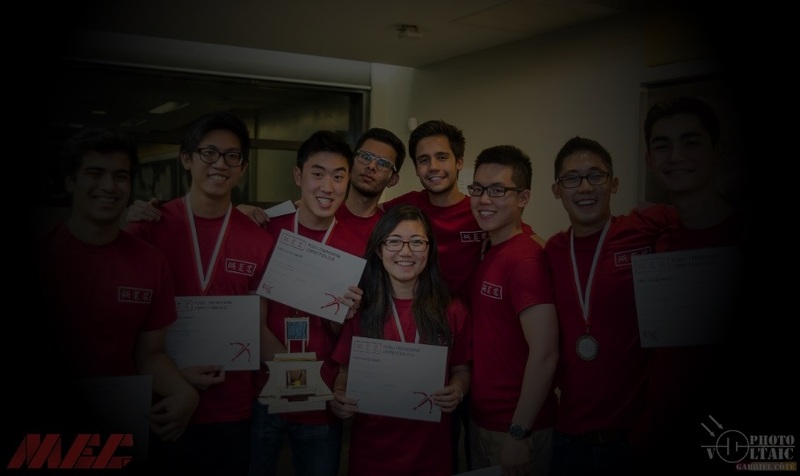 I am this year’s chair of the McGill Engineering Competitions Organizing Committee in charge of directing and overseeing the organizing of this year’s competition. 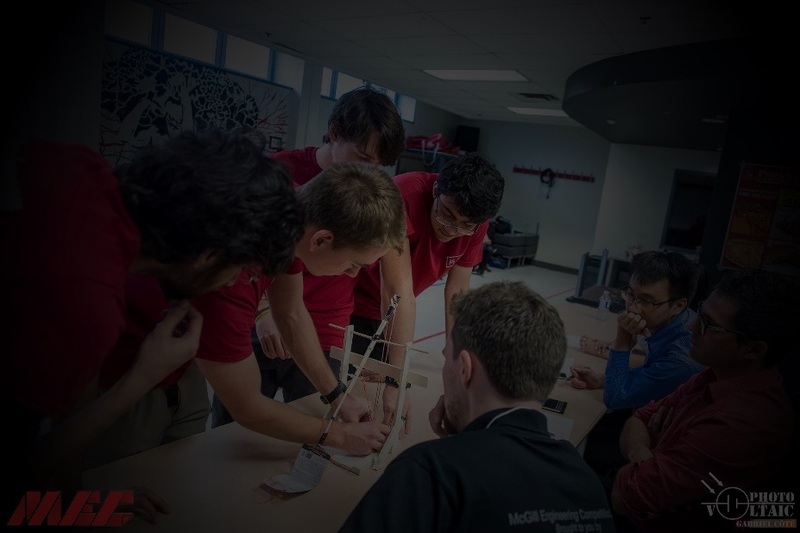 Along with a strong organizing team we will continue to make MEC great place to put McGill’s engineering on display as well as creating an event for students to network among themselves and with engineers from the industry. As the VP of Competitions I have the responsibility of overseeing the development of all competitions and ensuring the participants in every category have both a challenging yet rewarding time during the event. Working with competition directors, we thoroughly plan out the event to give competitors the opportunity to learn new skills, hands on experience, and most importantly to further explore the world of engineering. I am so excited to be serving as VP Finance this year. With my role on the committee, I will do my best to maintain the efficient funding process as well as manage the internal accounts. My role is to oversee inventory, purchases and supplies for the competition, while maximizing the allocated budget and gathering sponsors to benefit everyone. In other words, I feed you, put clothes on your back, get you cool merch, and give you a gold medal if you do a good job. Hi all! 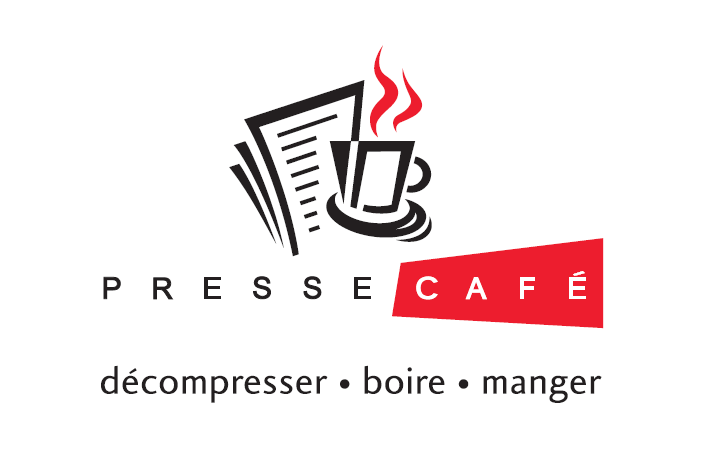 My name is Matthew Yaremko and I’m a U3 mechanical engineering student from Montreal. I am also the VP logistics for MEC this year. My job is to make sure that everything runs smoothly through the whole weekend and that all of the small details are taken care of. Hey there competitors! I'm in charge of being the outward face of this year's MEC competition and the person who will be getting all the information out to you.